Treat yourself to mouth-watering recipes like a beautiful chocolate peach tart and Spring pita pizzas. This weekend we've got recipes for you to spoil the whole family with. 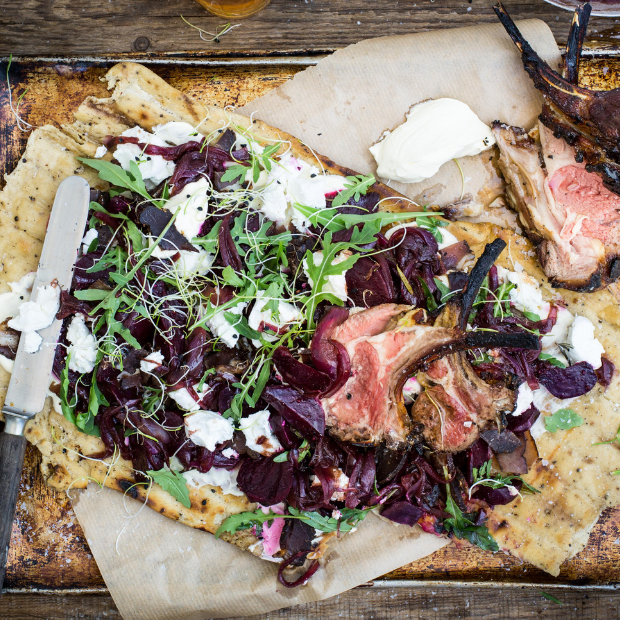 Fire up the braai and get creative with layering rosemary-smoked lamb on braaied flat bread or save time in the kitchen and opt for creamy smoothies instead of eggs for a quick brekkie. 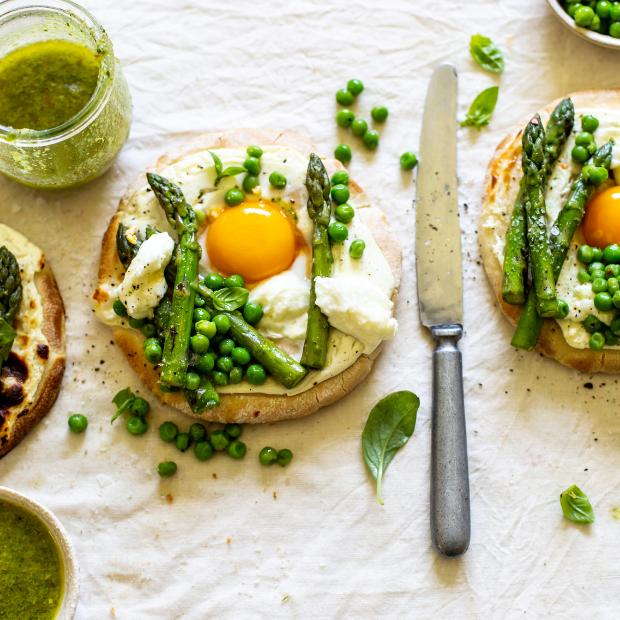 Asparagus and egg pitas are perfect for your brunch menu, topped with a zesty chilli oil. 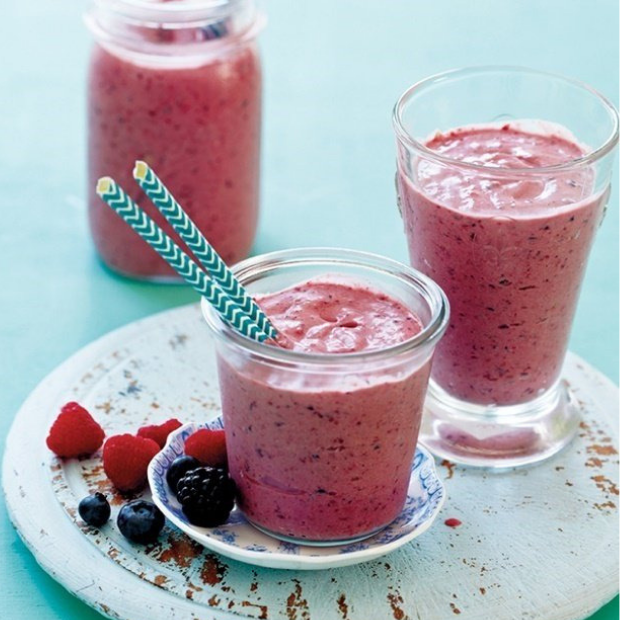 Avocado and berry smoothie is your quick fix for breakfast this weekend that’s both delicious and nutritious. 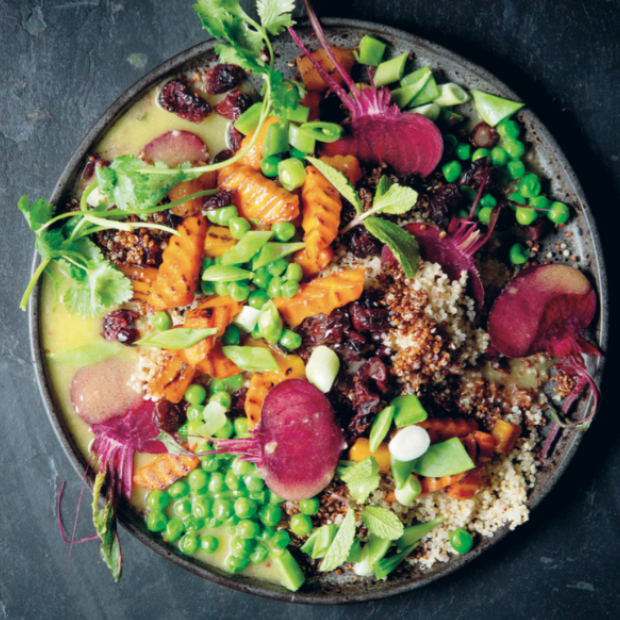 Jenny Morris’ Quinoa and roasted vegetable salad is the light meat-free meal your weekend needs. 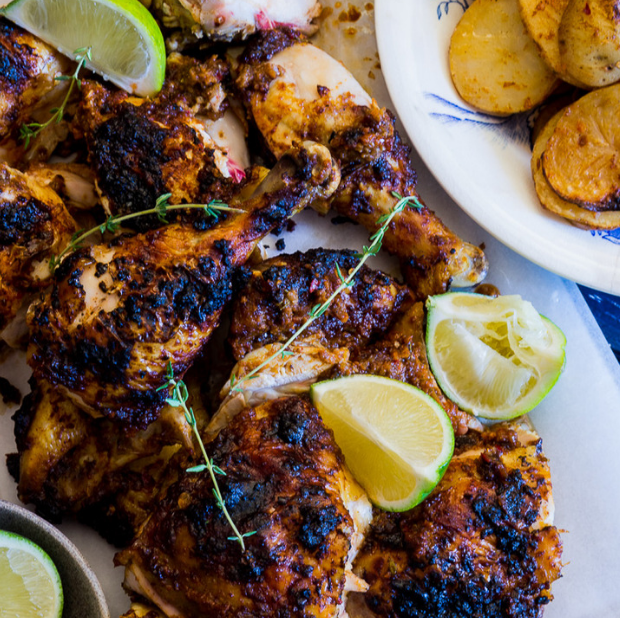 This delicious recipe for peri peri chicken is about to become your go-to chicken recipe! Gather the family and enjoy this rosemary smoked curried lamb rack around the fire. 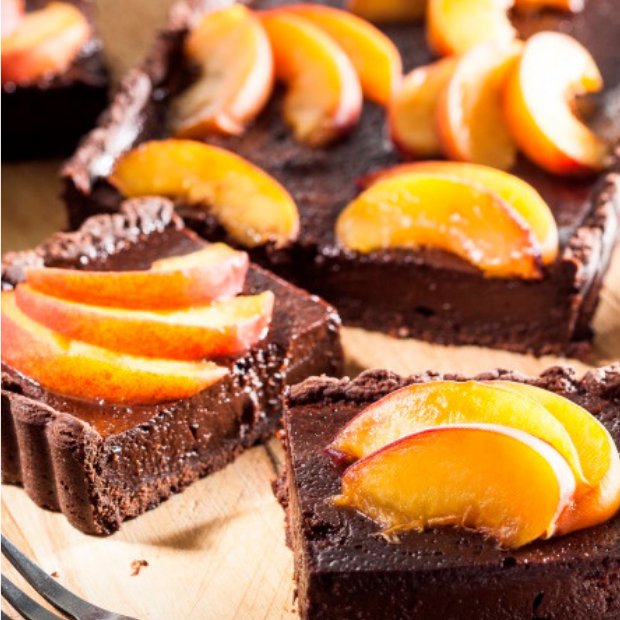 Chocolate peach tart is perfect for a weekend sweet treat. Looking for more scrumptious meals? See our other weekend feast menus for more!